XtraTime VIDEO: East Bengal train in I-League title quest! Home / Indian Football / I-League / XtraTime VIDEO: East Bengal train in I-League title quest! As XtraTime reports from Kolkata, city giants East Bengal Club continued their training in the quest for the elusive I-League title. 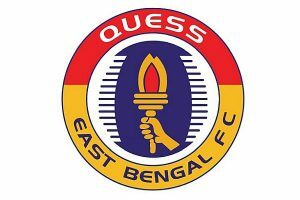 Previous East Bengal & Bengaluru FC play out draw in Hero Elite League! Next Churchill Brothers & Real Kashmir FC play out hard-fought draw!